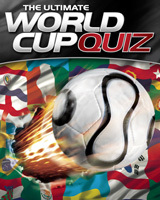 Jam-packed with thousands of quiz and trivia questions spanning right back to the first World Cup in 1930. 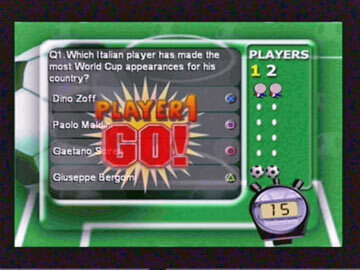 Four different modes of play: Top of the League, Play or Pass, Shootout or Football Crazy. Tailored difficulty levels, allowing novices and experts to play head-to-head. 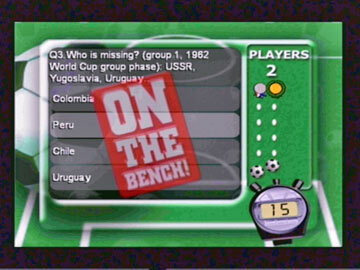 Single-player, multiplayer and team-based options.